The FileIntegrity option is what stands behind the data protection feature of ReFS, being responsible for scanning and repair processes. 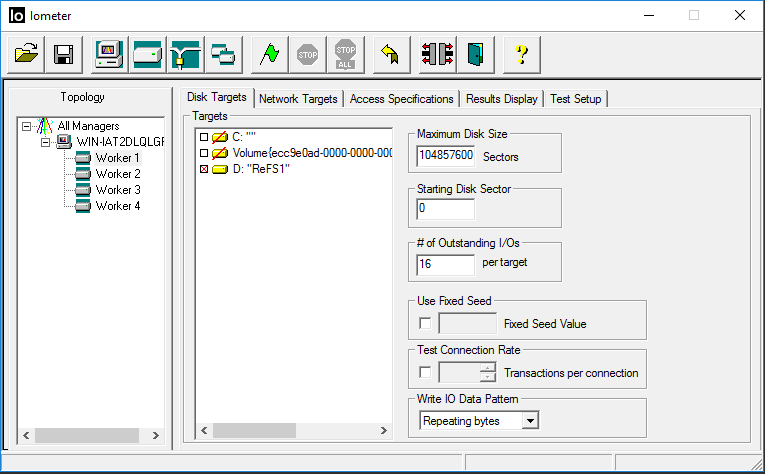 This test is aimed at checking if the option is effective for random I/O, typical for virtualization workloads. 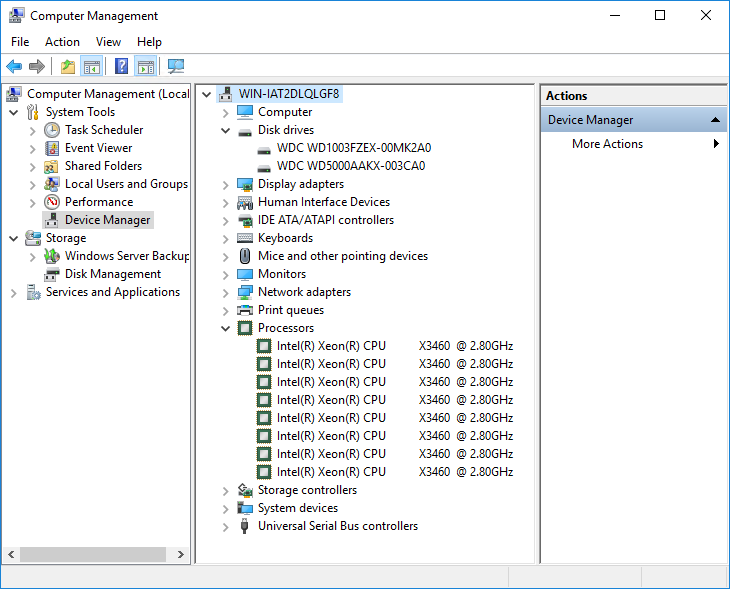 As of Windows Server 2012, ReFS didn’t really cope with virtualization, often crashing on such workloads. Right now we’re about to see if that has changed. 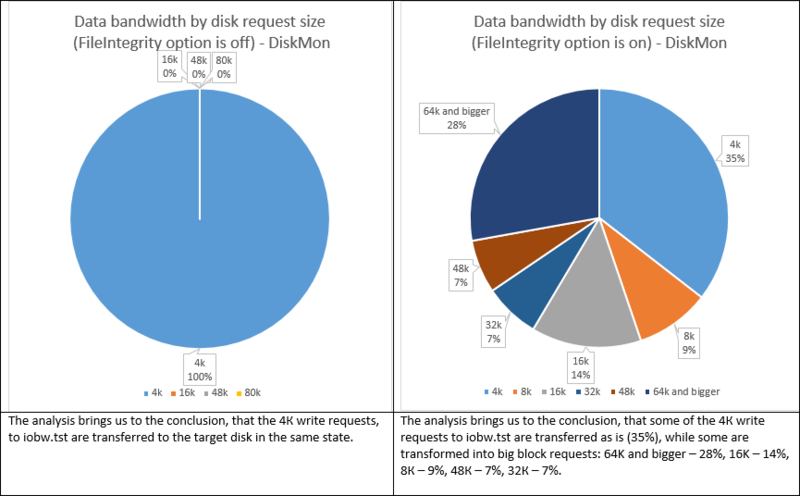 Our goal is to monitor how a ReFS-formatted disk works with FileIntegrity off and then with FileIntegrity on while doing random 4K block writes. 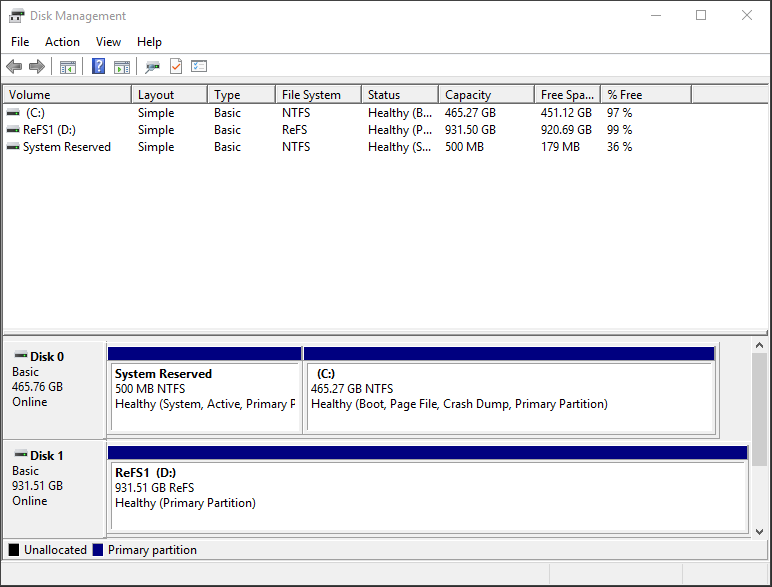 In the next iteration of this research, we’re going to utilize Diskspd (https://gallery.technet.microsoft.com/DiskSpd-a-robust-storage-6cd2f223) utility, but right now the above mentioned tools are enough. To begin with, we’ll format the disk into ReFS and turn the FileIntegrity option off (which it is by default). Then we start DiskMon (configuring it to monitor the target HDD) and ProcMon (filtering Iometer test file). Having done that, we are ready to start the IOmeter with random 4K access pattern and collect the utility logs. 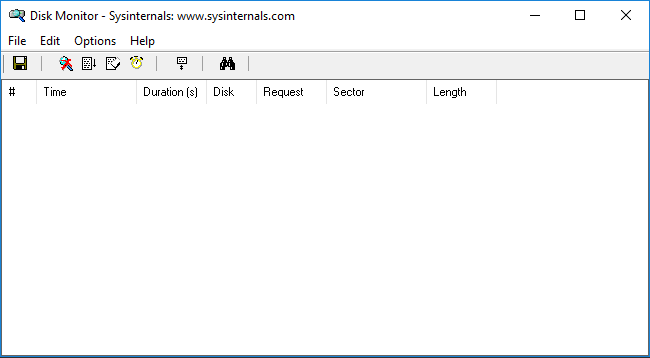 Format the disk into ReFS and turn the FileIntegrity option on. 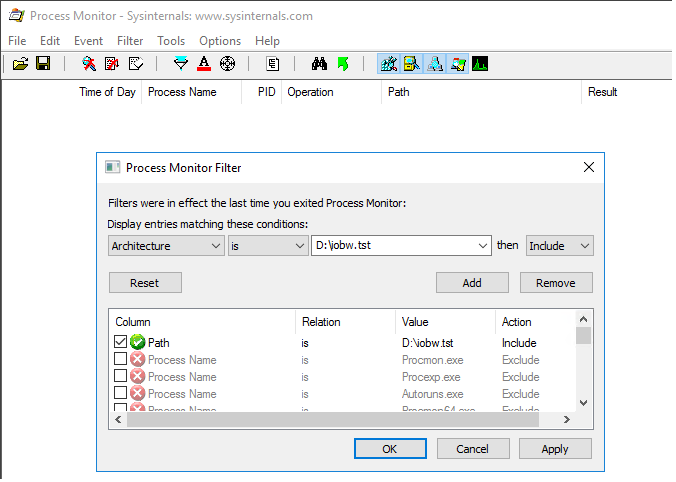 Then we start DiskMon (configuring it to monitor the target HDD) and ProcMon (filtering Iometer test file). Having done that, we are ready to start the IOmeter with random 4K access pattern and collect the utility logs. At the end, we export the logs into MS Excel and compare the HDD work in both scenarios. Formatting the disk into ReFS. Checking FileIntegrity option status. It is off. In the Iometer test file the option is also off. 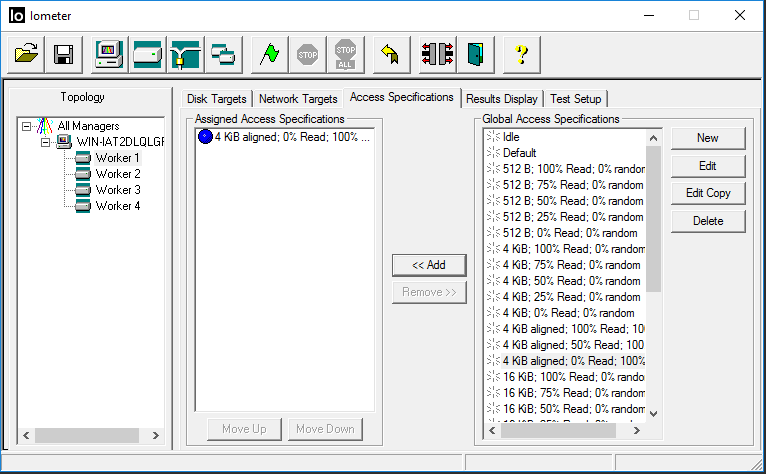 Starting ProcMon, adding the Iometer test file filter on the ReFS disk. Now let’s save the logs of DiskMon and ProcMon. Turning FileIntegrity on. Checking if it’s on. 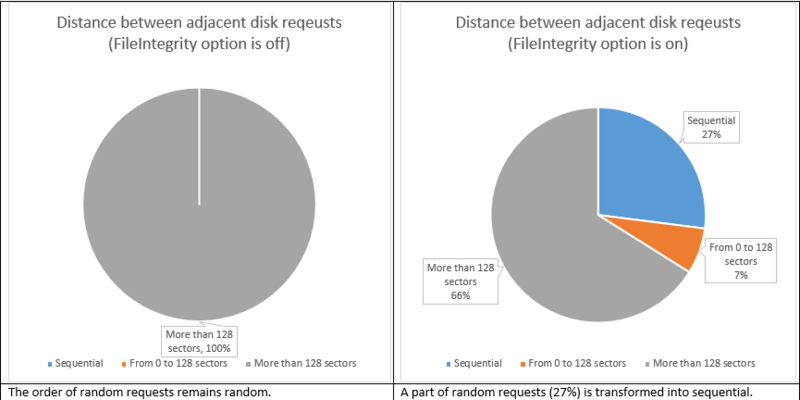 As we can see, ReFS with FileIntegrity off works much like a conventional file system, like its predecessor NTFS (https://en.wikipedia.org/wiki/NTFS) in terms of processing random write requests. All the writes were transferred as is, without any changes in LBA request size. This mode makes ReFS just a regular file system, well-suited for the modern high-capacity disks and huge files, because no chkdsk or scrubber are active. Once you turn FileIntegrity on, ReFS starts transforming those 4K writes into something else. 27% of them become sequential and 65% also become bigger (64K and bigger – 28%, 16K – 14%, 8К – 9%, 48К – 7%, 32К – 7%). What’s also important is the fact that the random LBA access became sequential. Basically, ReFS works much like Log-Structured File System (https://en.wikipedia.org/wiki/Log-structured_file_system) in this mode. This seems like good news for virtualization workloads, because transforming multiple small random writes into bigger pages improves performance and helps avoid “I/O blender” effect. The latter issue is typical to virtualization. It is an effect of dramatic performance degradation, being the result of multiple virtualized workloads merged into a stream of random I/O. Before LSFS, we used to spend a fortune on SSD in order to battle this problem. Now we have LSFS (WAFL, CASL) and as it appears, ReFS helps too. However, while the writes become sequential, the reads are scrambled, so in case some application makes a log, then we have a problem typically called “log-on-log” (https://www.usenix.org/system/files/conference/inflow14/inflow14-yang.pdf). It means that several logs are stacked on each other when some application has a log of its own, which also gets processed by Log-Structuring. This is common with SQL Server, Exchange, Oracle, etc. While the application “thinks” it writes a sequential page, its log is scrambled by ReFS FileIntegrity option, which is basically trying to log the log again. The problem is – none of the logs “know” about the other one, so both are using resources for the same meaningless work. Besides, there are performance issues that we’re going to cover in the next test. It’s a common misconception that performance degradation in ReFS is associated with hashsumming, but we have all the reasons to doubt it. Stay tuned for the next part of our research and see what happens.